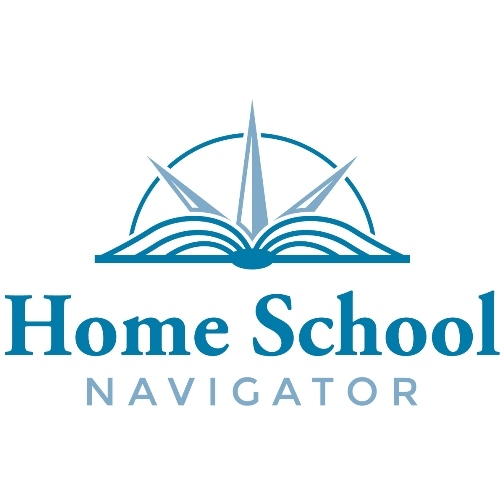 Our family has had the opportunity to utilize the Home School Navigator website which is a reading and language arts curriculum created with homeschoolers in mind. 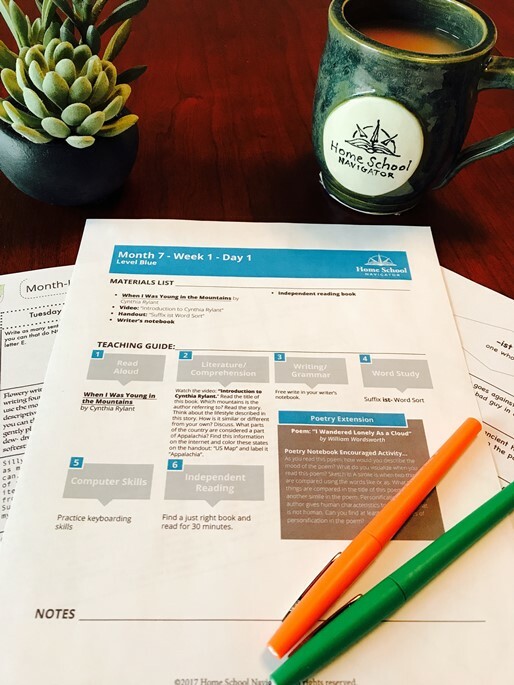 In the Home School Navigator Reading and Language Arts Curriculum, there are different levels you can choose from designed for lower and upper elementary grades in mind. My three eldest children participated in this program. Each were at a different level. 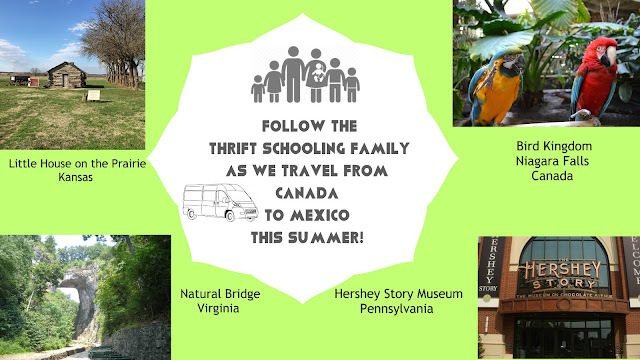 The way that the program works, is you first purchase access to the site for each child and choose which level you want them to start out at. After reading the descriptions of each level, and thinking about the skill and abilities of each of my children, I made my choices. Once we got going though, I realized that the level I picked for my fourth and sixth graders were way too easy for them so I bumped them up a level. This put my sixth grader at the last level, Indigo. My second grader did well in the Yellow level and my fourth grader did the Blue level. The way that this program works is this. You receive lesson plans and a list of books needed for the month. The site says many of the books can be found in the library. That was not the case for us, but we live in a small town. Fortunately. if you cannot get a hold of all of the books you still are fine, as we were because one of the main focuses of the program is reading books aloud to the children. Even the older kids have picture books read aloud to them to teach them certain elements of story writing and creation. Therefore, there are YouTube video links provided within the lessons where the two ladies who started Home School Navigator read the books, or portions of the book aloud. This is what we used since we could not get most of the books at our local library. Another element of the program includes the Interactive Notebook. Essentially the interactive notebook is a lap book for use with the book your child is reading. In the case of my fourth grade son who used the Blue Level, the interactive notebook was used for the chapter book he was reading, not the picture books. It provided him with an opportunity to have an independent study of the book rather than just reading the book. This option is perfect for parents who want to make sure that their child is not only keeping up with their reading but retaining it, understanding it and thinking about the concepts presented in it. It causes them to think about what they are reading and put it down on paper in a way that will be fun and enjoyable to read it when done. Then they have a finished notebook that they can be proud of at the end of the unit. My son did the interactive notebook for the book The Invention of Hugo Cabret. We took a spiral notebook and placed it inside of a large three-ringed binder. This way we had the notebook for the notebook study and the binder would hold any other worksheets needed for the lessons. Each chapter had flaps and pieces of cut out and paste to the notebook, my son would then answer the questions under the flaps. The concept of the notebook is a brilliant idea. But, I personally would not choose this book to read. There were certain morals such as stealing and lying that the main character adhered to and I was not a fan of the storyline in general. Overall, this program would work great for parents who want their child to be on their own for their literature study. The teaching and materials are all found online and older students can go through it on their own while younger students would just need you to print out some things for them (and get some books). For me, I am very selective as to which books we read in our home and I personally like to read aloud with my kids. It is a special time for us, so this program is not for me.